Craig brings over 25 years of experience in business leadership, transformation, shared services and outsourcing to his advisory role. He is an accomplished C-level partner, with multiple successes in rapidly assessing organizational leadership capabilities, team effectiveness and key processes to define or optimize corporate structure, enhance service quality and achieve strategic savings. 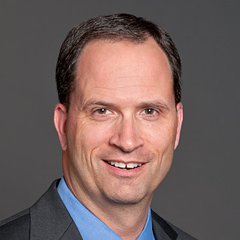 Recently Craig was SVP and Director of a multi-function finance, HR and procurement shared services team at Day & Zimmermann, a $2.7B industrial, defense, and workforce services organization. In a previous role with SAIC, a Federal service provider, Craig was Deputy Director for Shared Services as well as a member of an enterprise PMO charged with removing $100M in overhead costs through functional transformation, shared services establishment and strategic cost reduction.